Baby Journals There are 4 products. 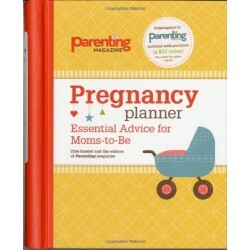 Packed with graphs and charts along with tips and insights from experienced moms, this week-by-week planner offers practical and emotional support in a keepsake package. 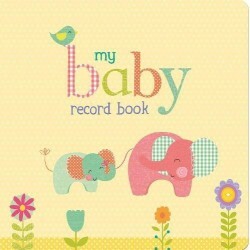 Tell the story of your baby's memorable firsts and other special moments with My Baby Record Book. There is room to record all the important events, from the first night your baby spends at home to his or her first tottering steps. There is also a storage pocket for preserving precious mementos, too. This precious baby album makes a beautiful gift for any new parent. Eric Carle's beloved animal illustrations accompany space to record baby's firsts, friends, outings, and more. It also includes an adorable hanging mobile and padded cover. 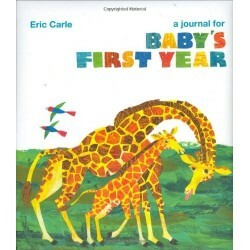 Record the memorable moments of baby's first year, and make a lovely keepsake for when baby is all grown up. 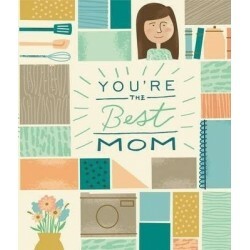 A fantastic gift for Mother’s Day, You’re the Best Mom! is a great keepsake with fun activities for kids to enjoy and Mom to treasure at any point in the year.